The Herbarium Hamburgense (HBG) is one of the largest herbaria in Germany, with well over 1.8 million specimens. The herbarium is rich in type specimens especially from tropical areas, e.g. Brazil (E. ULE), Borneo (H. WINKLER, M.S. CLEMENS), India (D. BRANDIS) Australia (A. DIETRICH, L. PREISS) and from the former German colonies in Africa and the Pacific Area. Some 30,000 type specimens are expected to be present in our herbarium. 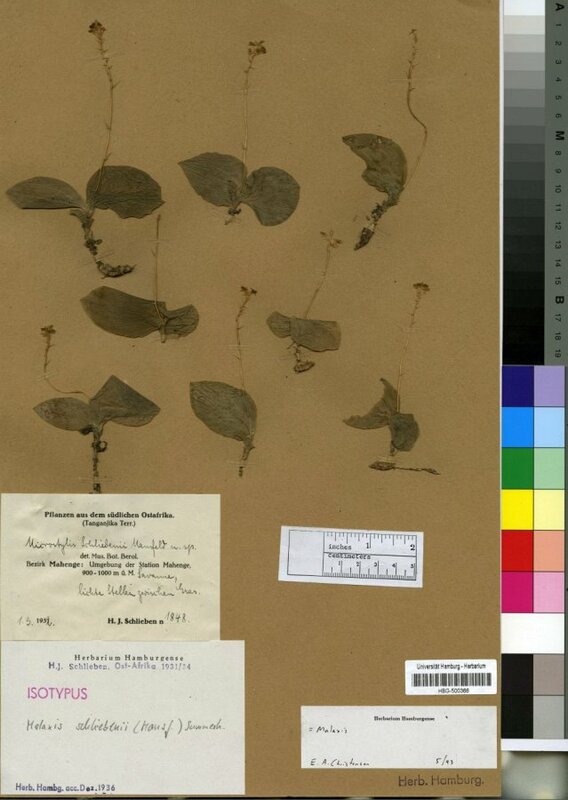 The herbarium was founded in 1883, incorporating several important collections held at Hamburg at that time. Subsequently, a large number of collections from all over the world were acquired especially during the heyday of German colonialism. In 1919 the herbarium was incorporated into the newly founded Hamburg University. 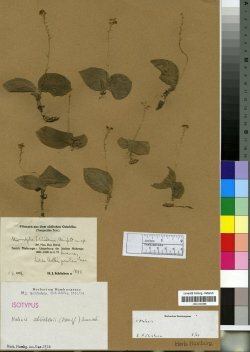 The herbarium survived the Second World War without damages, but a substantial part had been evacuated and transferred, first to Russia and then to the former German Democratic Republic. Having remained untouched by researchers for more than forty years, these collections were returned to HBG in 1990 and are now fully available again. For enquiries and loan requests turn to the director and the curator for cryptogams. The Herbarium Hamburgense is located in the Biocentre Klein Flottbek close to the Hamburg Botanical Garden. Its research and teaching activities are connected the Department of Biodiversity, Evolution and Ecology of Plants at the Biocentre.